Long lost for more than 40 years, Taking Tiger Mountain was recently recovered and restored in a newly prepared edition supervised and directed by the film's original co-director Tom Huckabee. Taking Tiger Mountain will premiere on Sunday, February 10th at the Oxford Film Festival, and will later be released on home video. 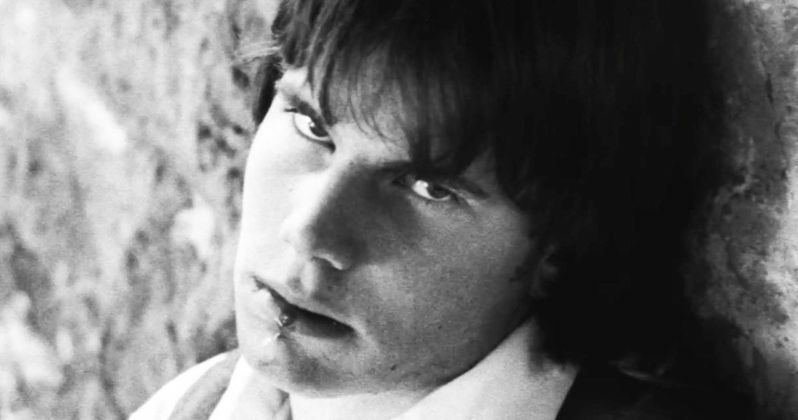 From director Tom Huckabee: In 1975, Kent Smith, 29, and Bill Paxton, 19, produced approximately half of a feature film in Wales with an amateur cast and crew and a $20,000 budget. The script by Smith was based on the 1973 kidnapping of John Paul Getty III. Their stash of 35mm B&W negative was comprised of "short ends" from Bob Fosse's Lenny. Their camera was an old Arriflex adapted for Techniscope, a wide screen format which required half as much stock as Cinemascope.